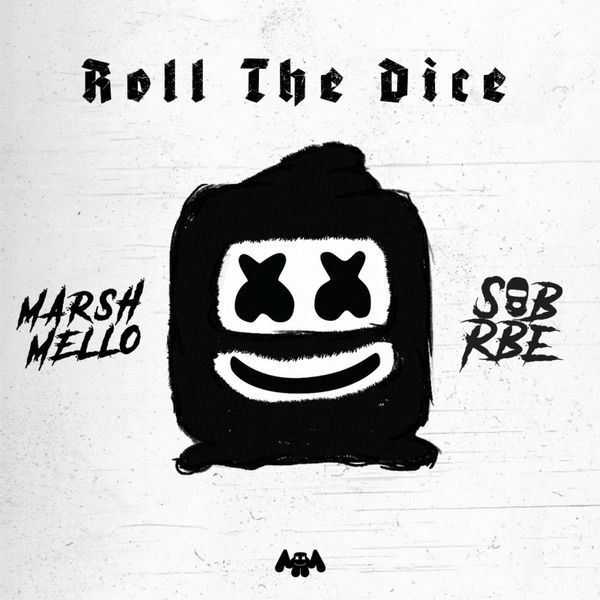 Marshmello & SOB x RBE‘s new EP Roll The Dice is now available for download and streaming across all platforms. Marshmello surprised fans when he released an amazing collaboration with Roddy Ricch earlier this year. He’s mostly known for EDM & electronic pop hits, so to see him venture into rap production was interesting. What was even more interesting was when he announced this new EP with west coast group SOB x RBE. There needs to be major props to Marshmello for collaborating with rap artists that are super talented but may not have the status as other artists he could easily collaborate with. Download or stream Roll The Dice below.